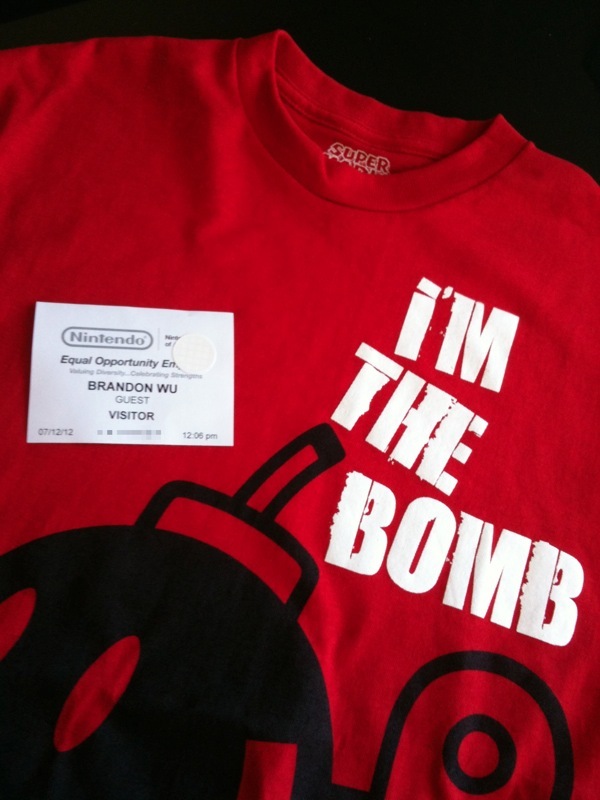 If you also grew up in the 80's, you know how excited I was when I had the chance to go to Nintendo yesterday. To say my decision to start Studio Pepwuper was influenced by Nintendo would be a huge understatement. Without Nintendo, we wouldn't have what we know as video games today. And despite many industry changes and technology cycles, Nintendo continues to create some of the purest forms of interactive entertainment today. Most amazing of all to me, is their ability to create games that can be enjoyed by people of all ages and types. Forget about casual / core, female / male, adult / kids, east / west, Nintendo has produced games that appeal to gamers across these borders we tend to put up when dividing people into groups. It's easy to look at the ever-changing tech world and see Nintendo as a company that "doesn't get social" or "doesn't get free-to-play", but we'd be ignoring its incredible understanding of - FUN.